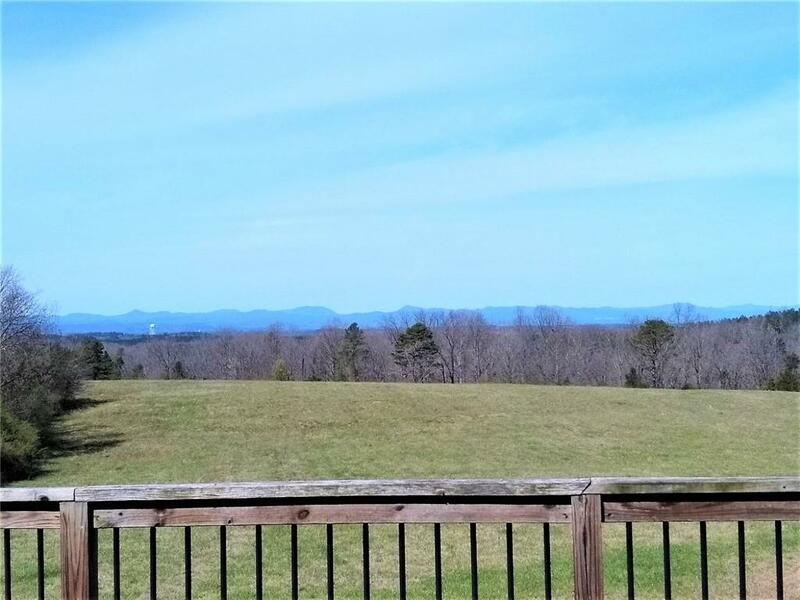 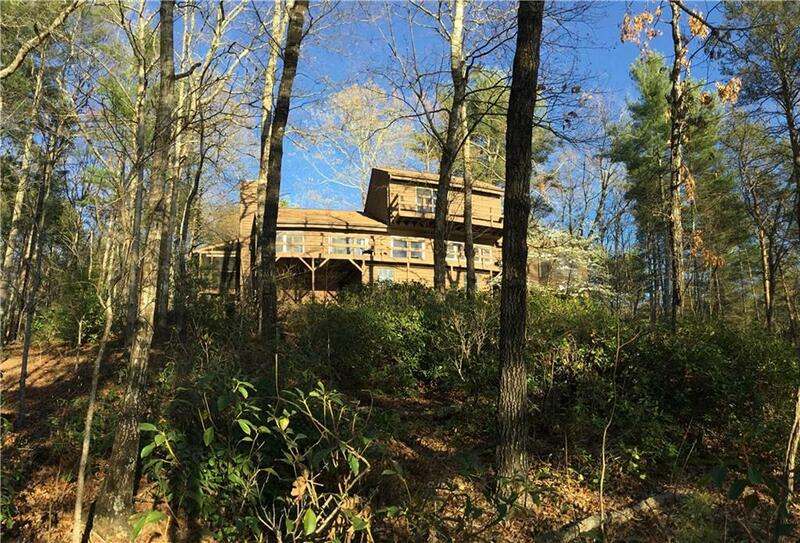 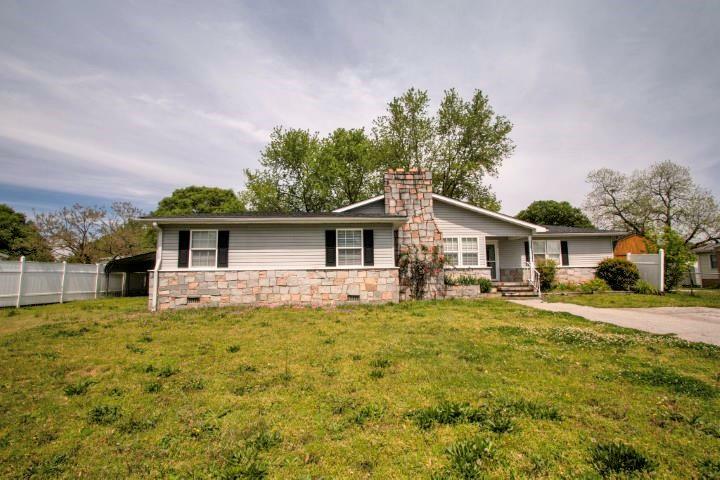 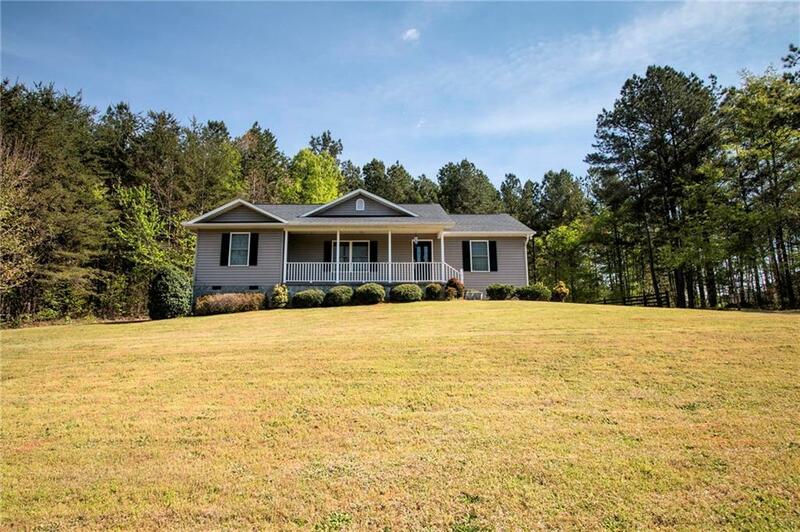 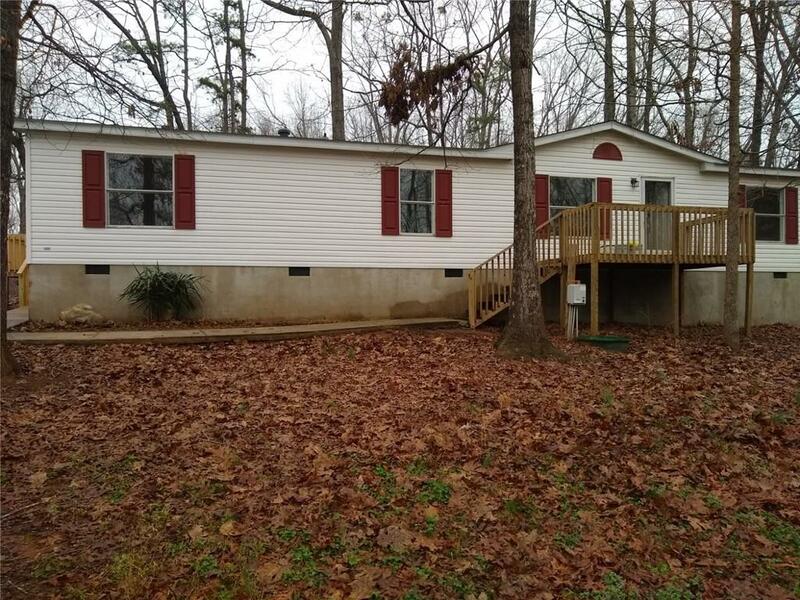 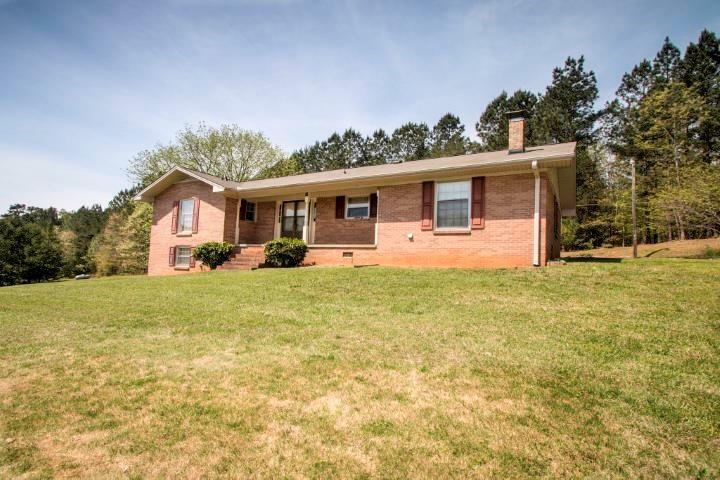 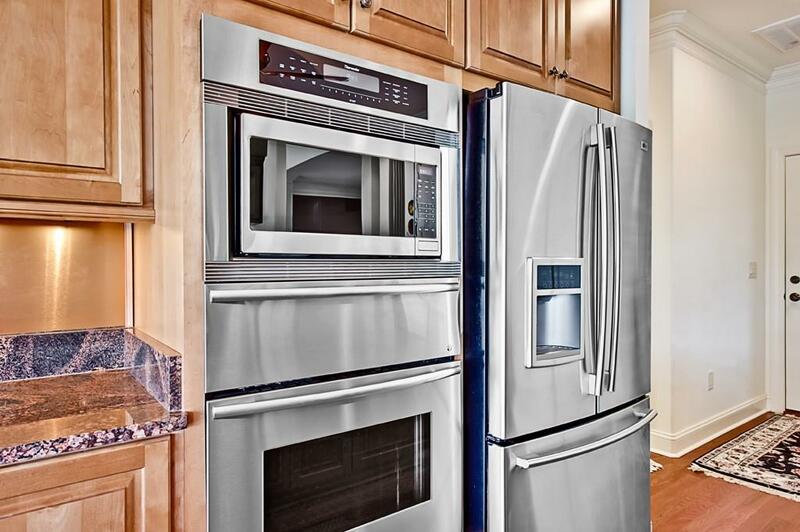 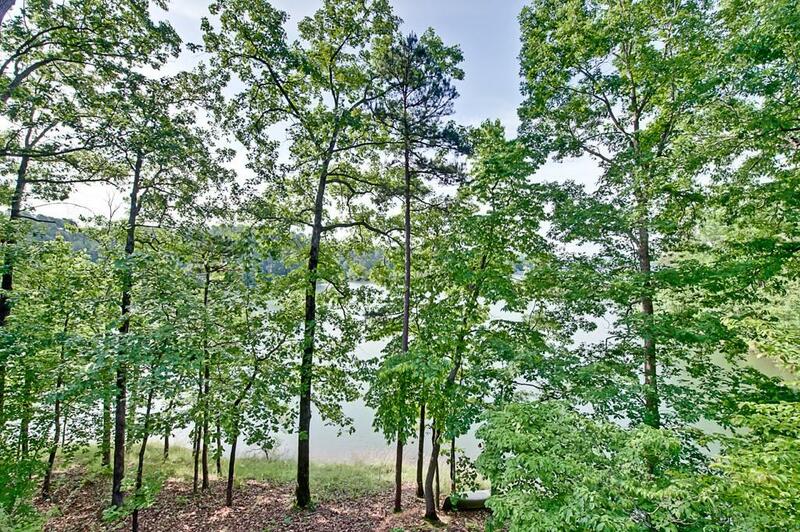 Looking for a newer home in Keowee Key? 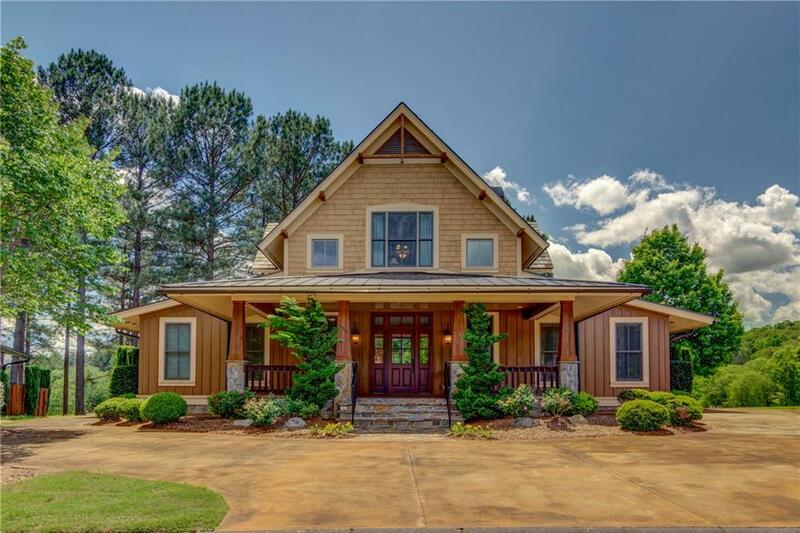 Custom built by David Gully on a marvelous private section of Lake Keowee. 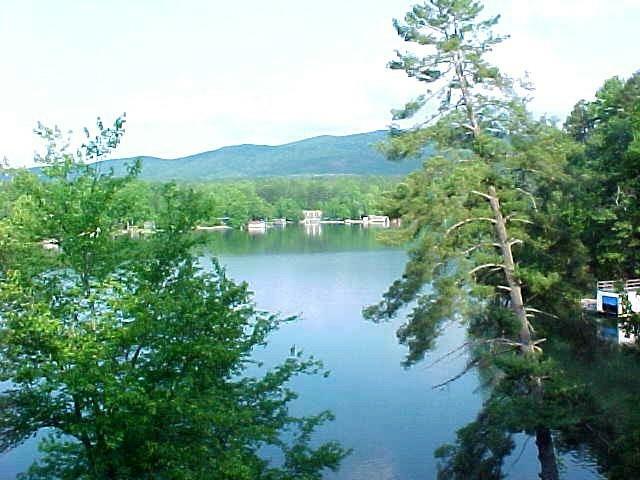 There is no access to the big water but fabulous water views. 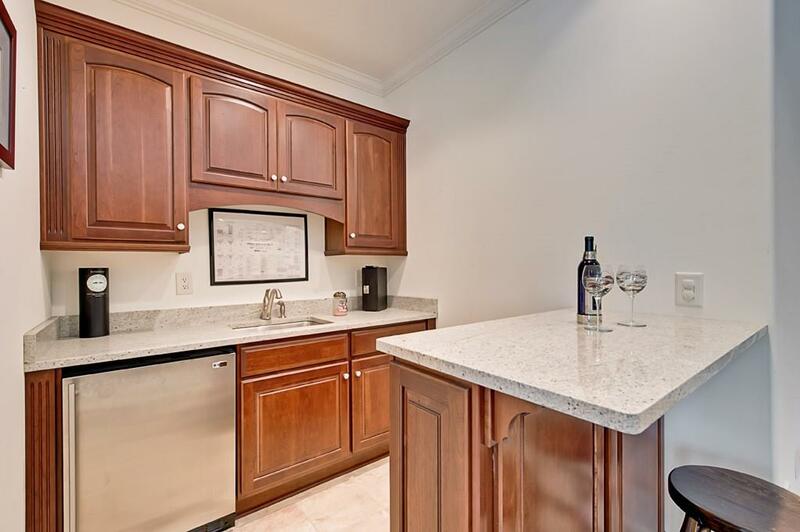 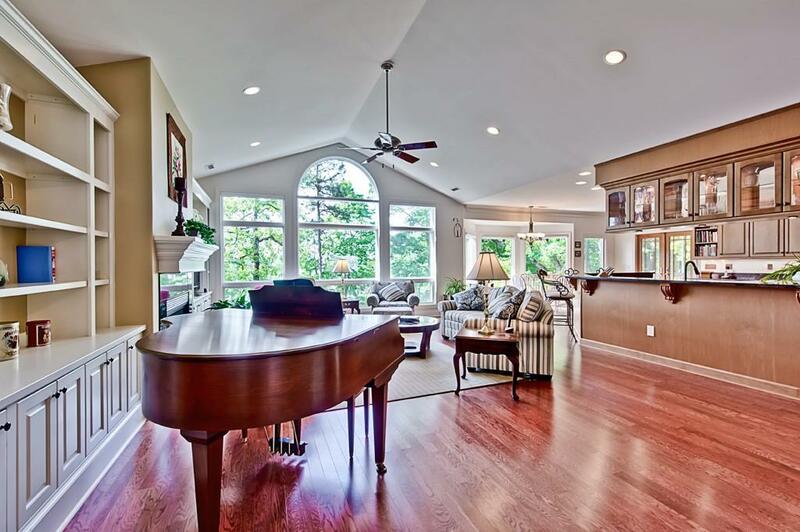 Only the finest craftsmanship, amenities, and attention to detail could accomplish such a quality home. 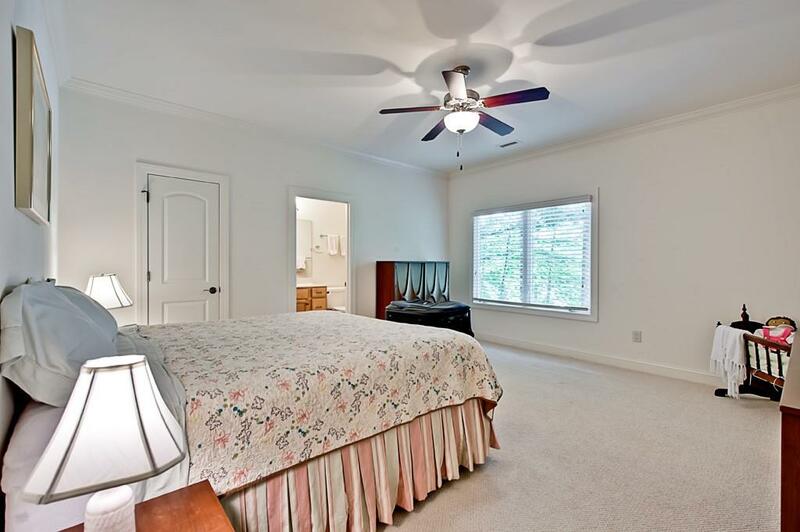 Offering an open floor plan with custom molding, top-of-the-line appliances, Granite and 3" engineered oak hardwood floors. 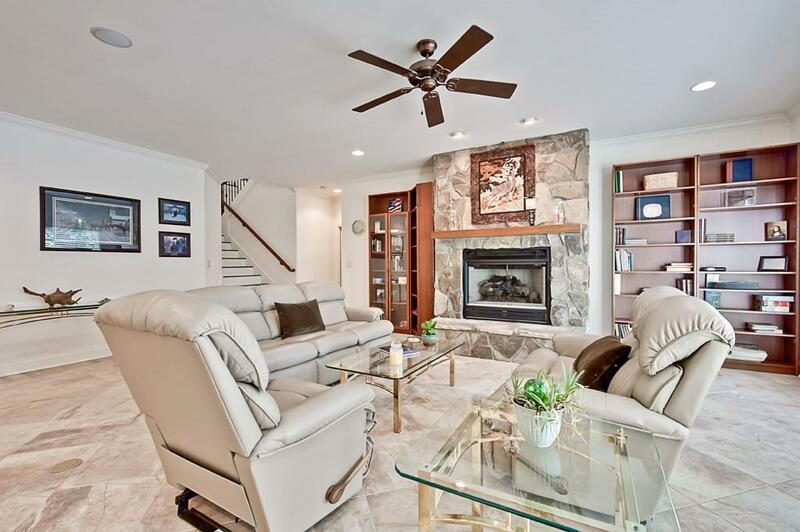 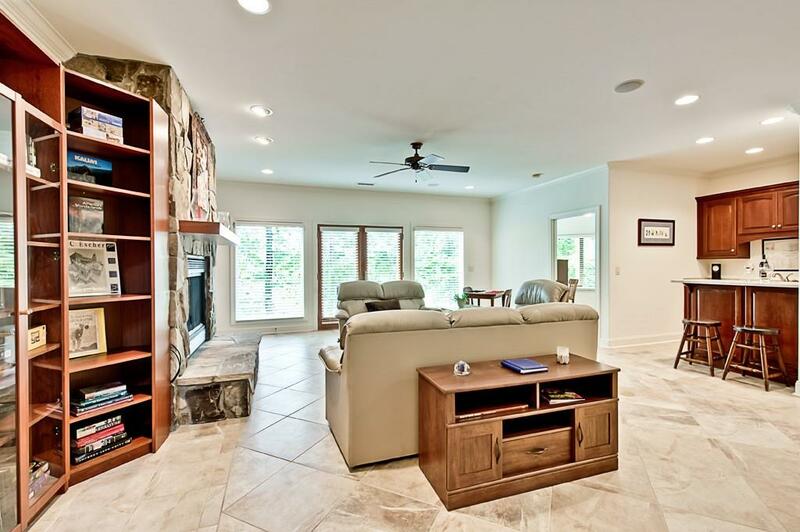 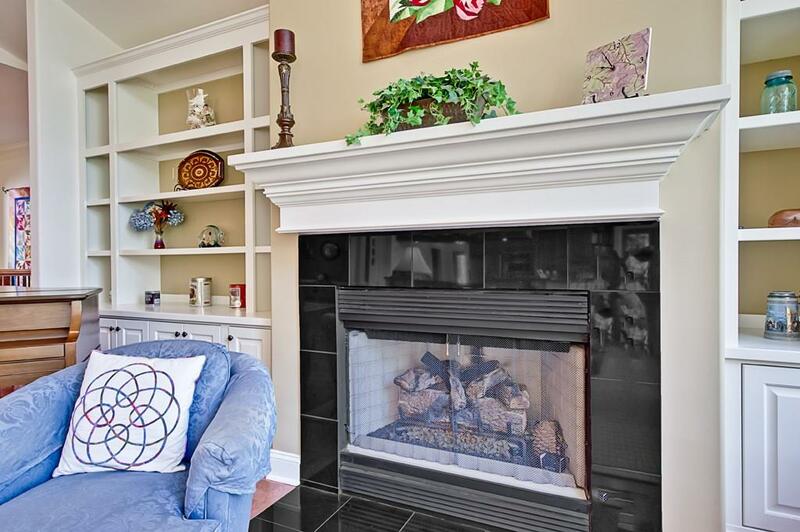 As you enter through the front door, the foyer flows into the great room which has a beautiful fireplace that is flanked by built-in shelves and lots of windows to admire the lake view! 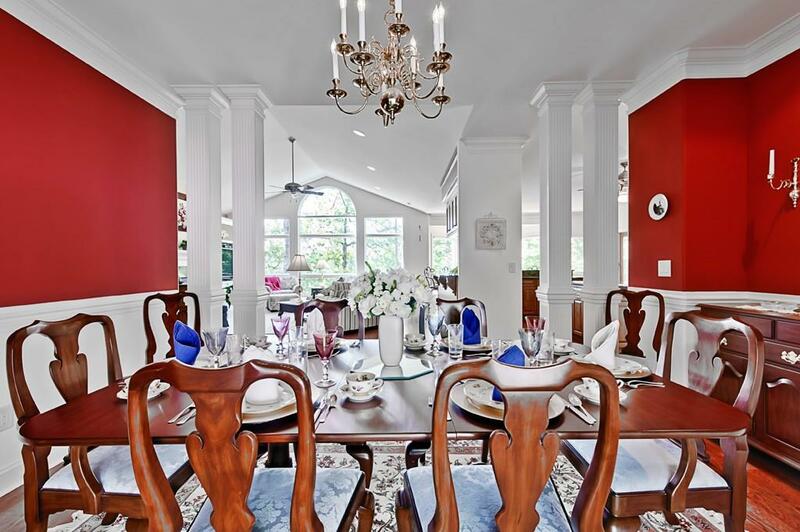 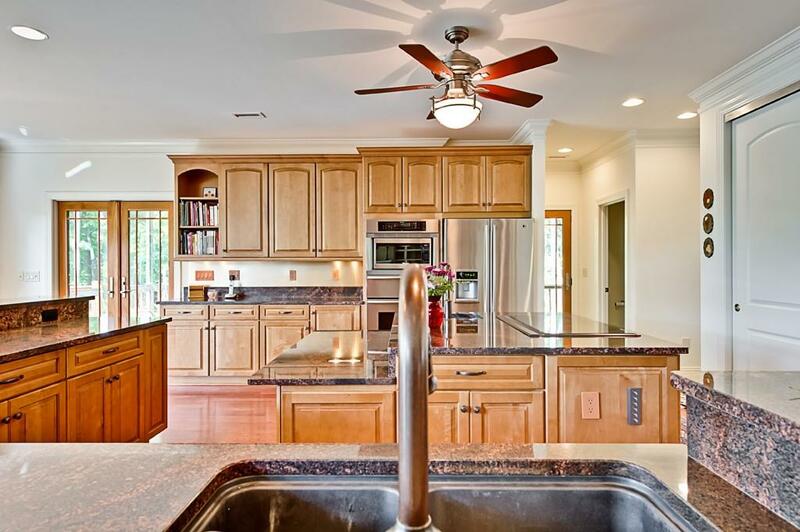 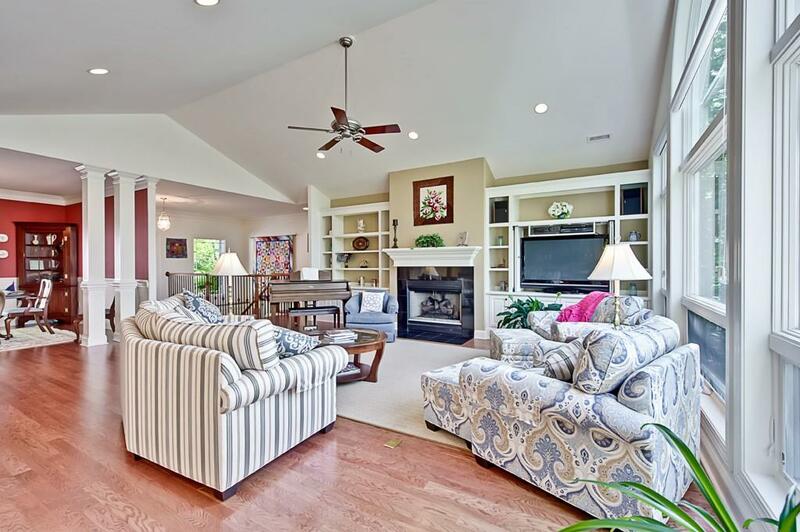 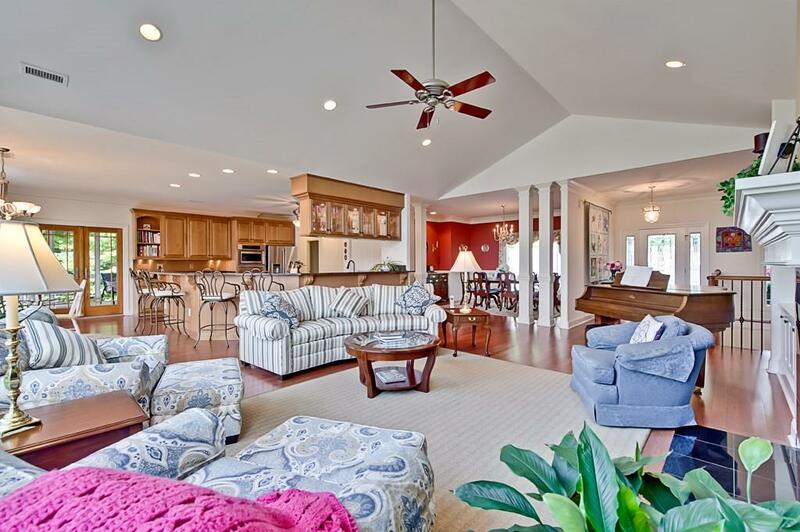 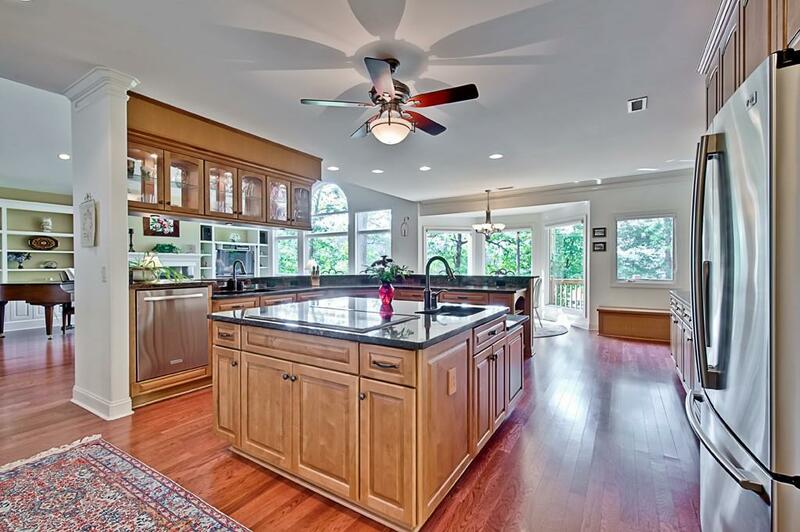 The vaulted great room is open to the kitchen and dining room which is perfect for entertaining. 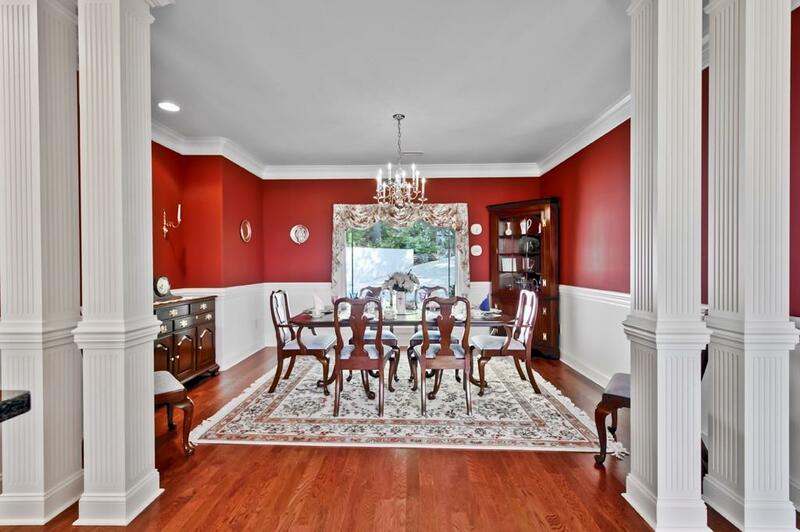 There is an elegant dining room that is enhanced by large picture windows, hardwood floors and an extra space designed for a buffet. 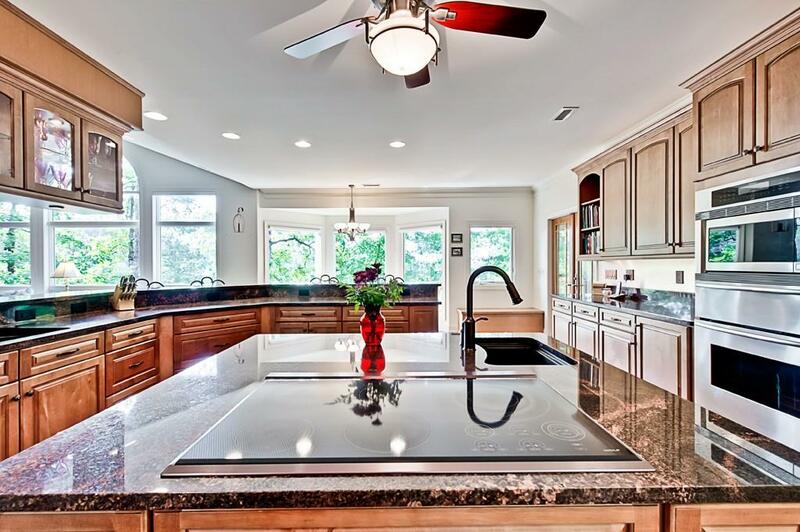 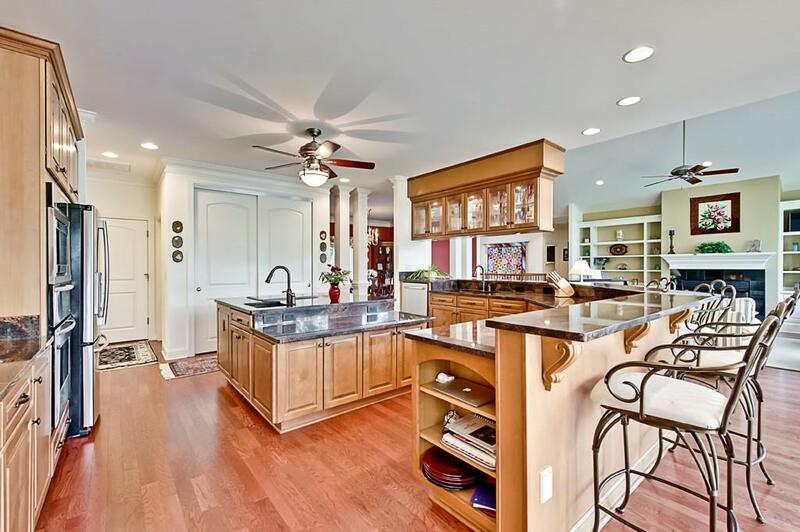 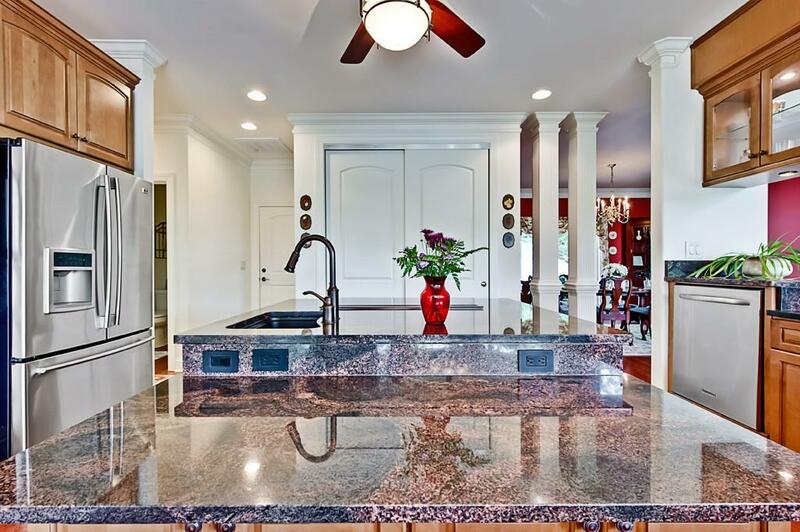 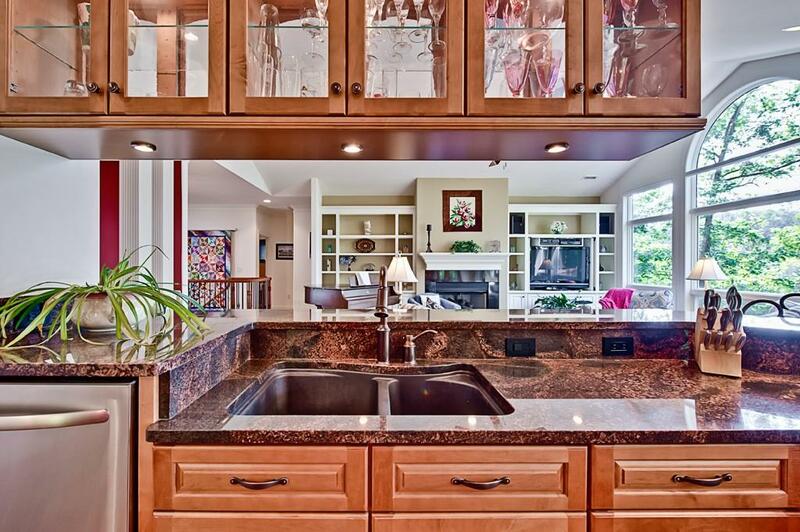 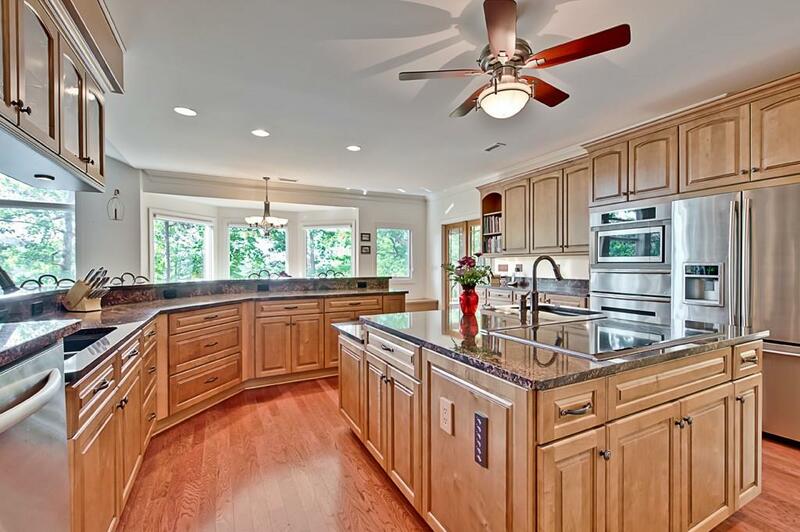 The chef's kitchen is highlighted by rich cherry cabinetry with a commanding center island, magnificent Granite counter tops, upgraded Wolf stove top with downdraft, raised dishwasher to bar height and a spacious pantry. 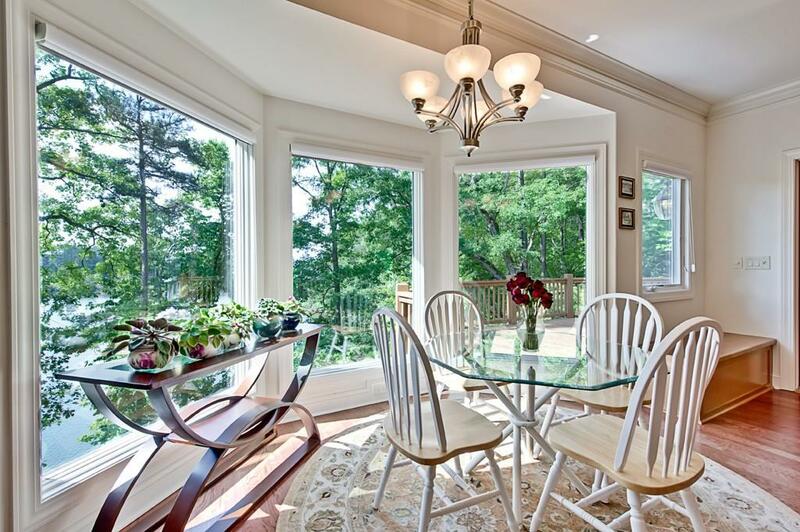 The breakfast/sitting area adds extra warmth to the kitchen with the natural light from the windows. 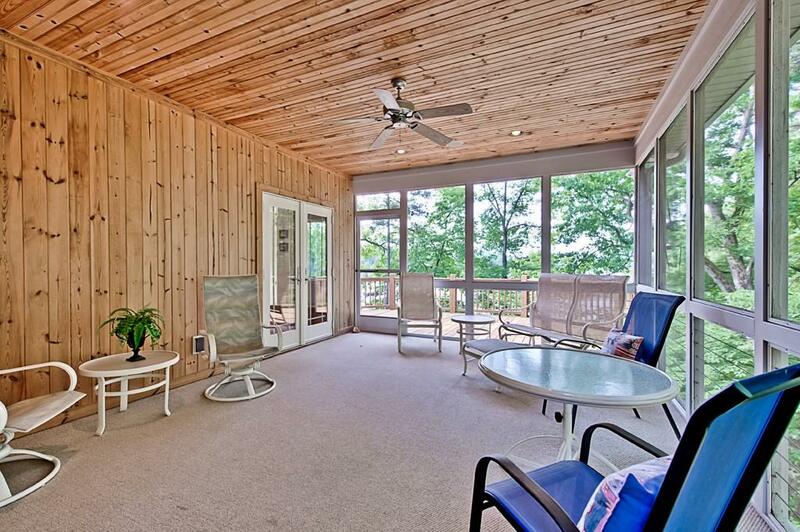 Adjacent to the breakfast room is an inviting screened porch with tongue and groove ceiling and walls. 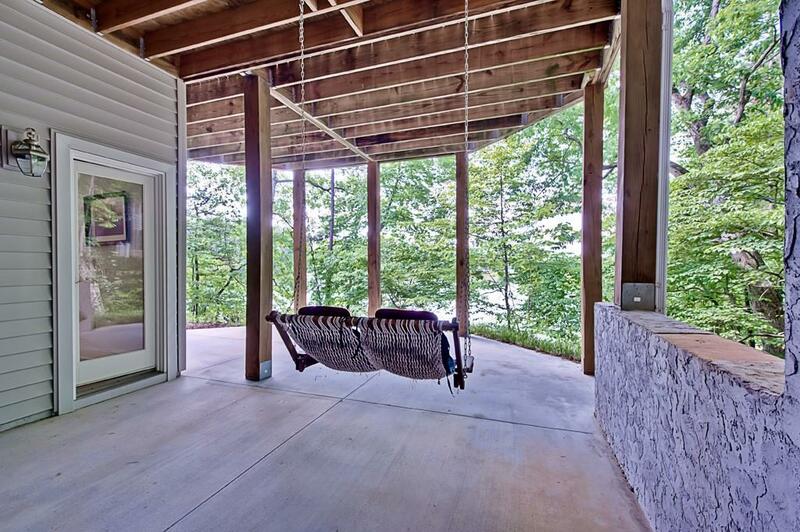 There is also an outdoor upper deck for the barbeque grill. 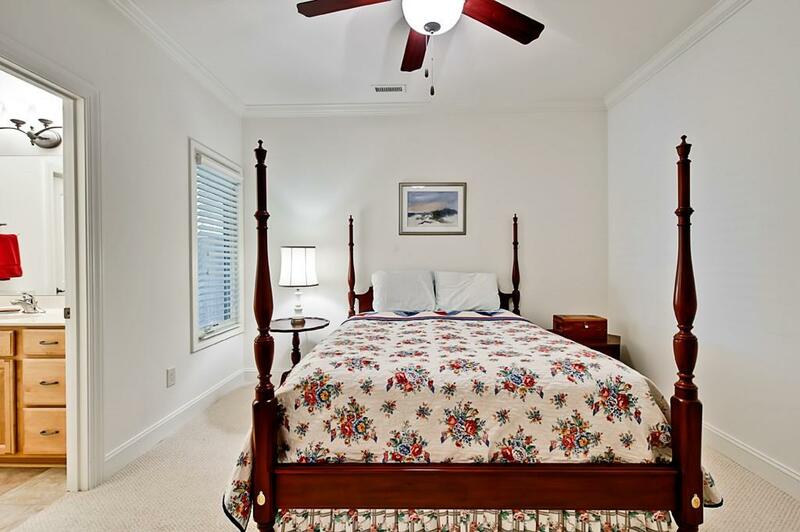 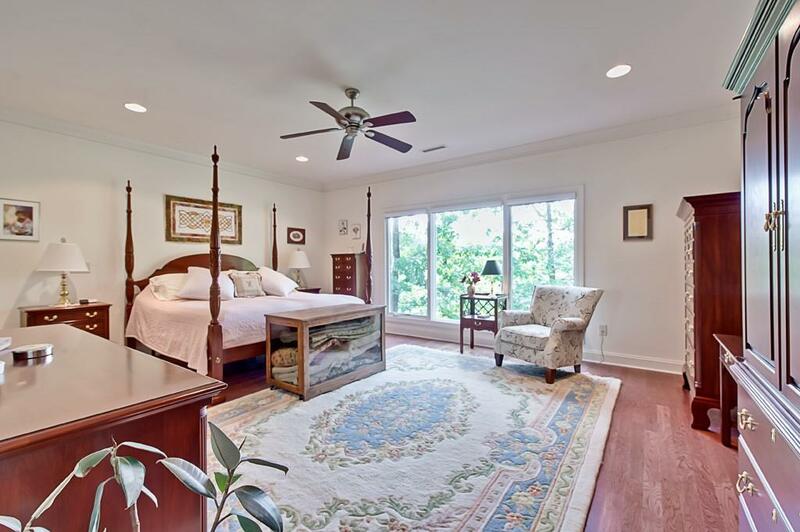 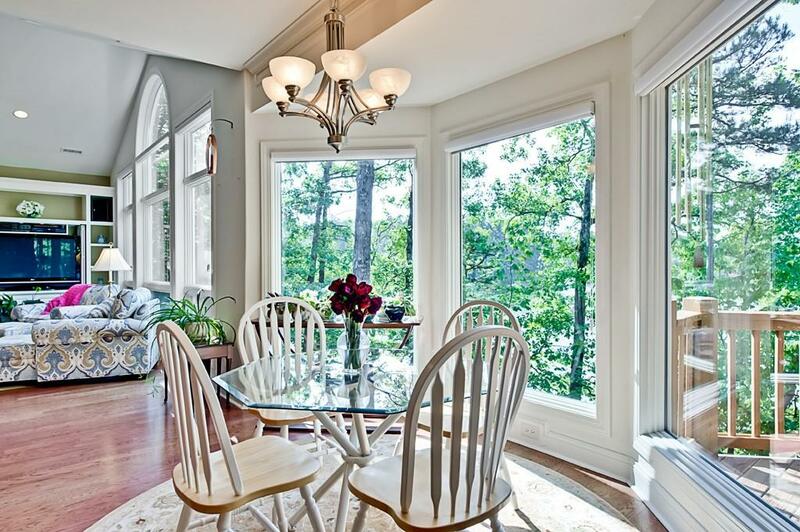 The master retreat is the perfect haven graced with hardwood floors and lots of windows. 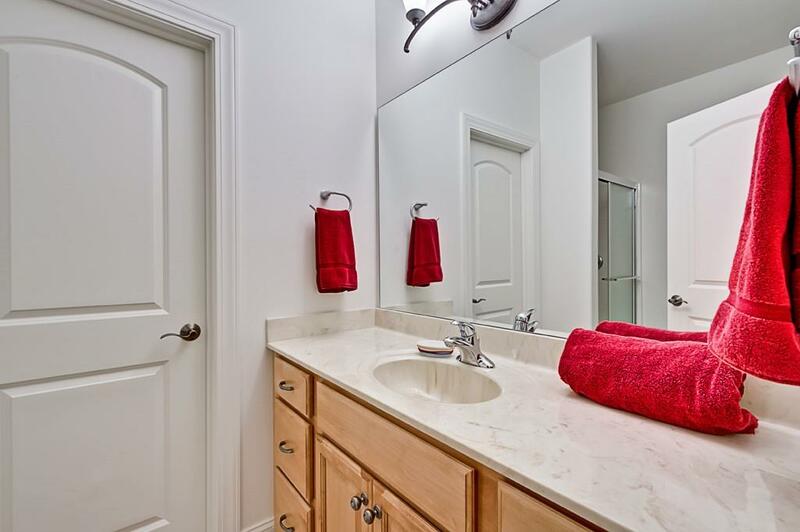 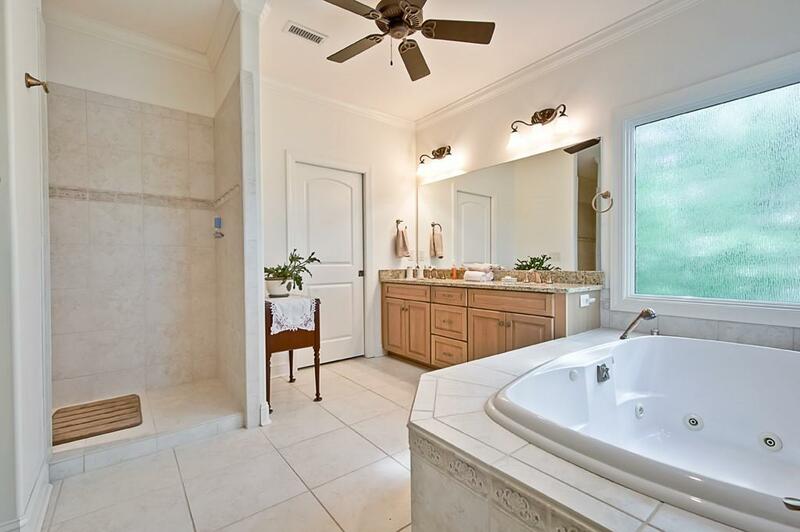 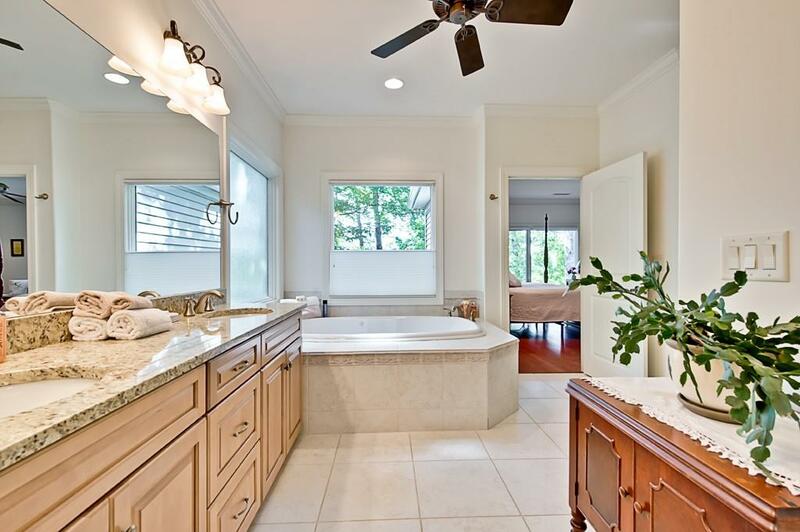 Raised double sinks with Granite counter tops, a Whirlpool tub, a modern walk-in shower and large walk-in closets designed by Carolina Closets add luxury to the master suite bath. 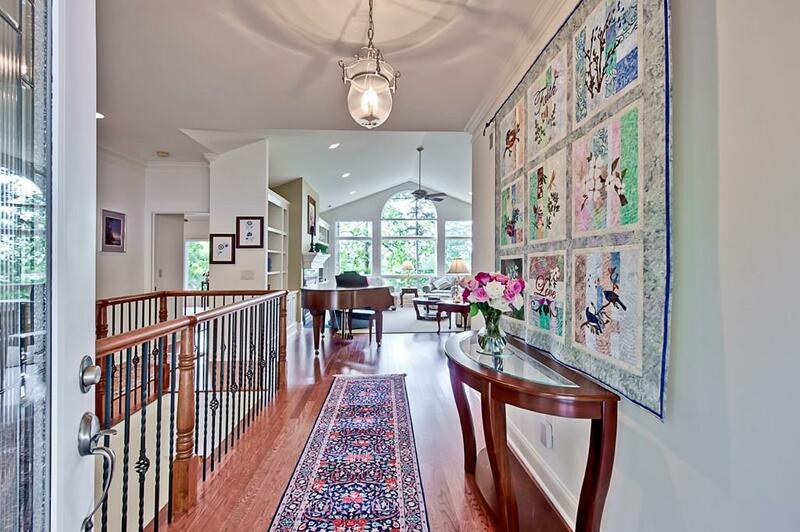 An office/craft room, a spacious laundry room and an elegant 1/2 bath complete the main level. 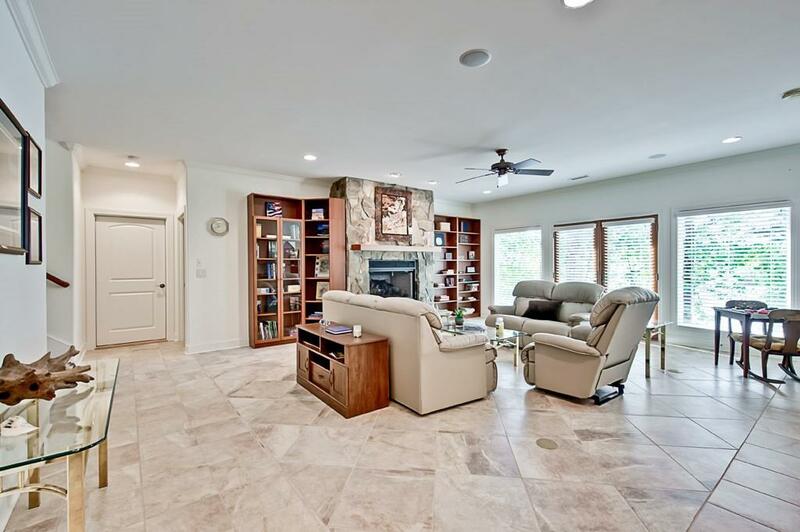 The terrace level has a recreation room with a stone fireplace, an entertaining bar area, beautiful windows and tile floors. 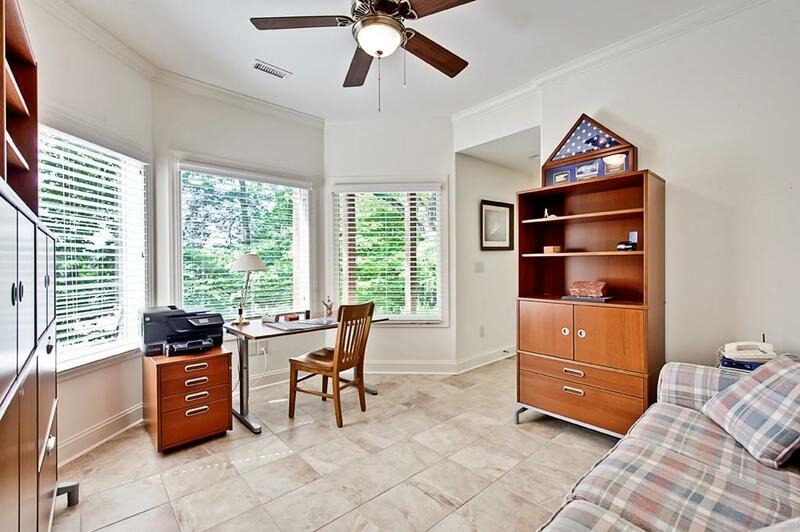 There is an office/bedroom with access to another patio for extra outdoor living space. 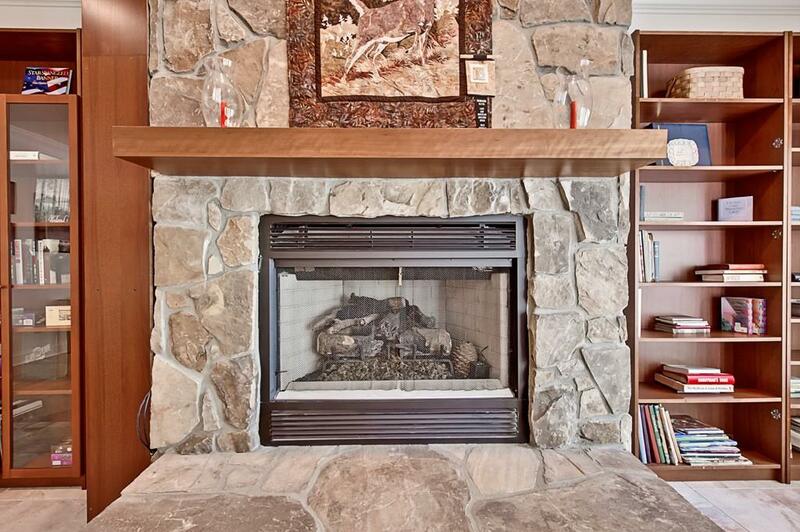 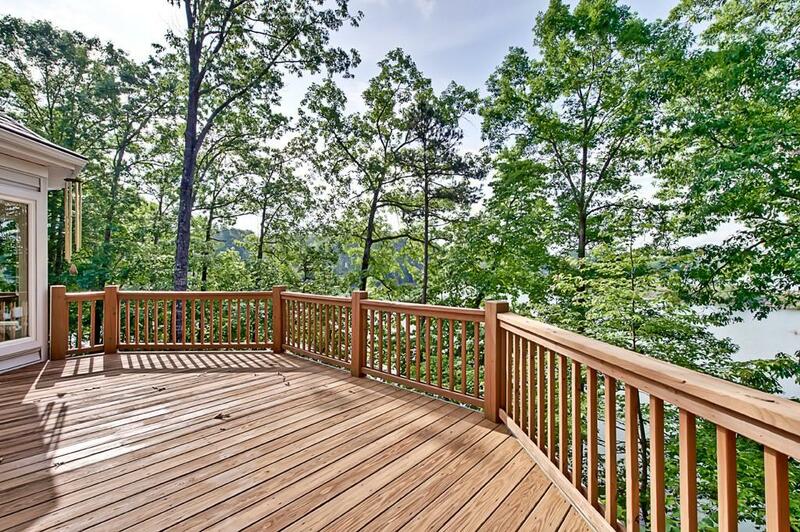 This is another place to relax and enjoy the views of Lake Keowee. 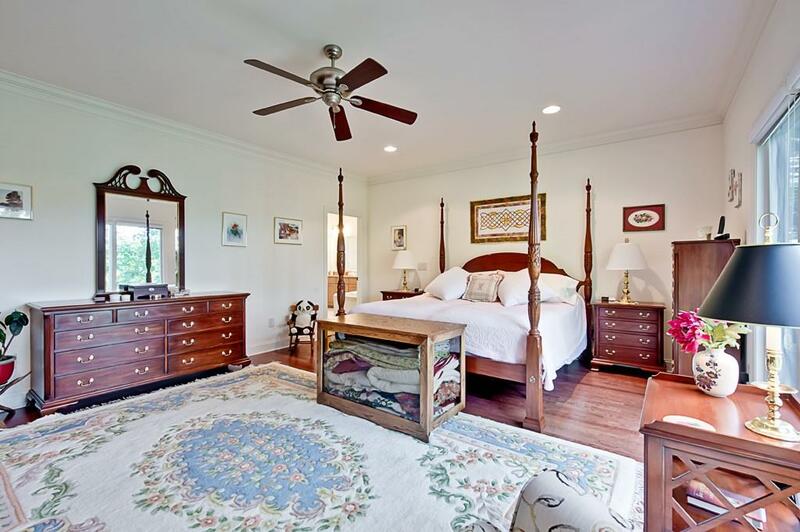 The lower level features two private guest rooms each with full baths, a massive workshop and a large storage area. 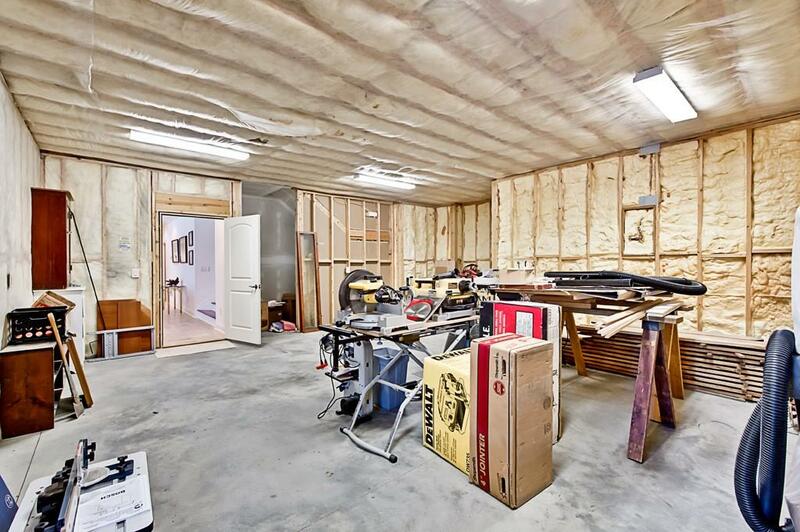 There is open cell foam insulation throughout the house and it is energy star rated. 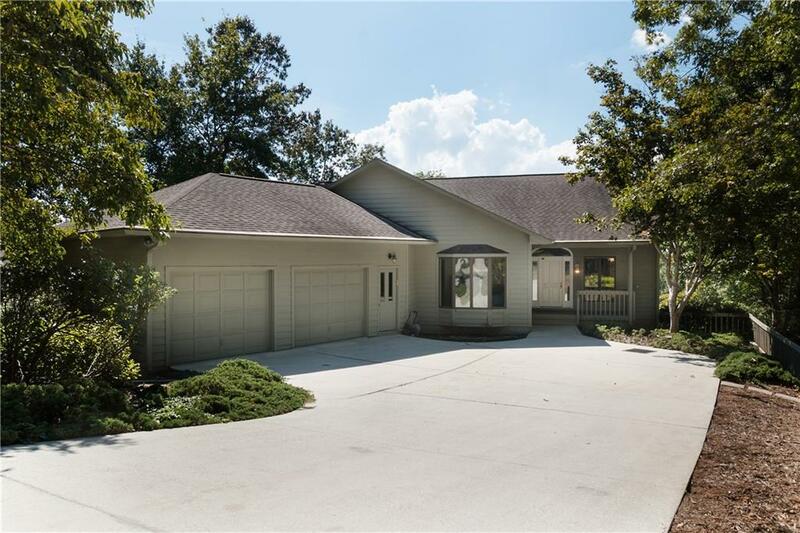 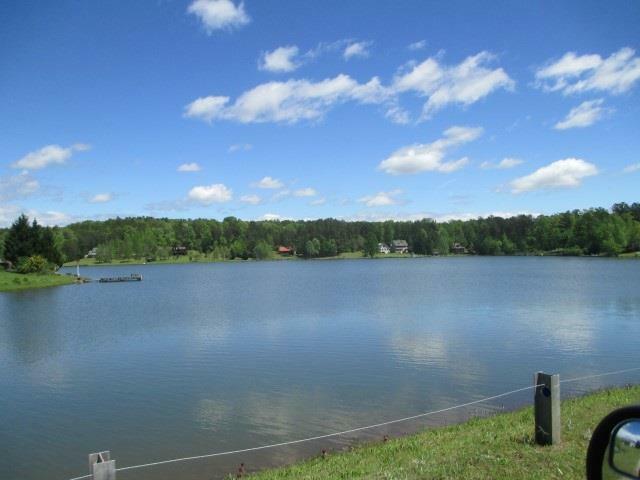 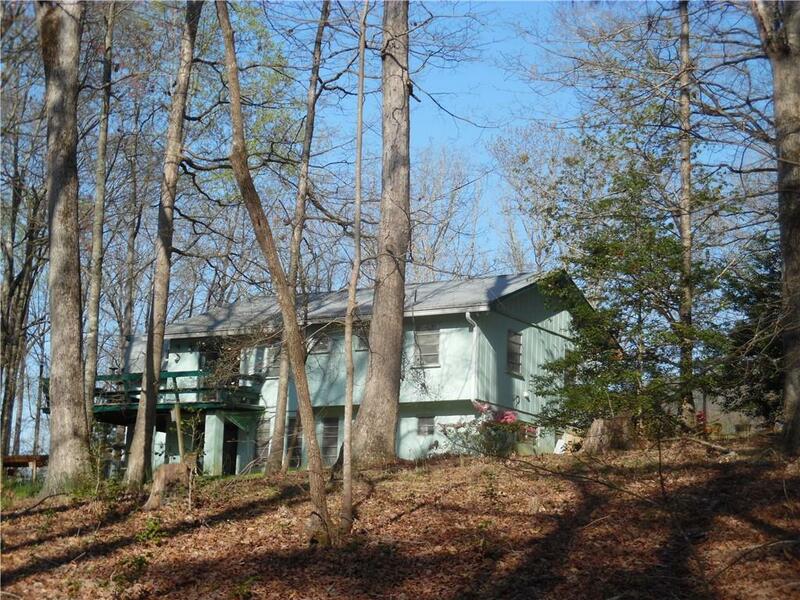 A must see home located on a cul-de-sac in the Still Water Bay section of Keowee Key! 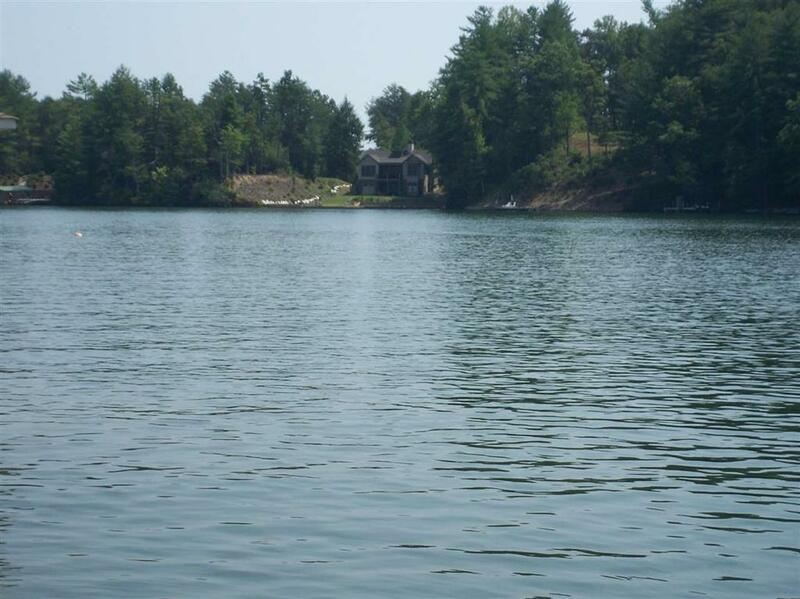 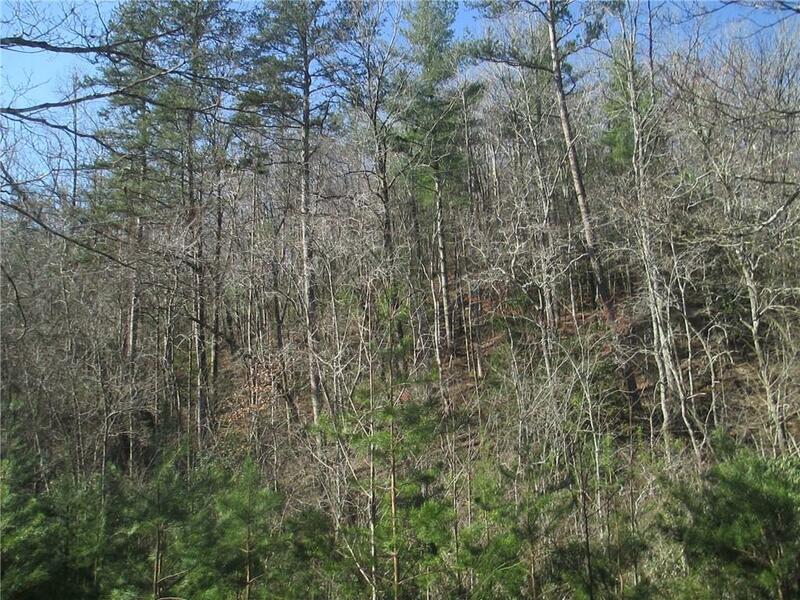 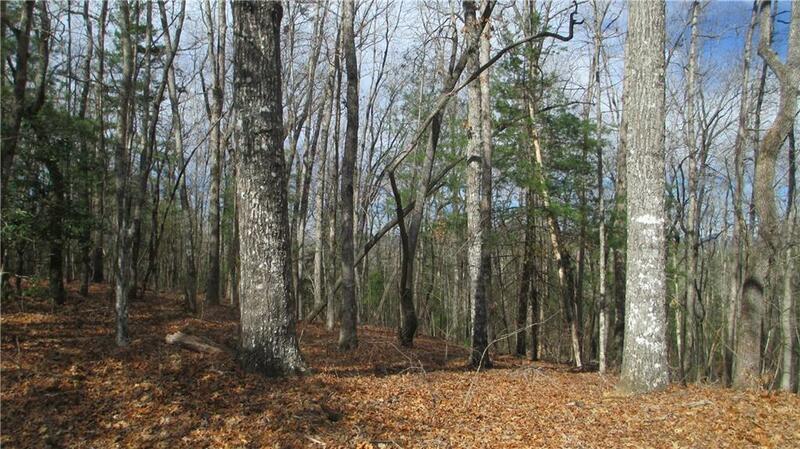 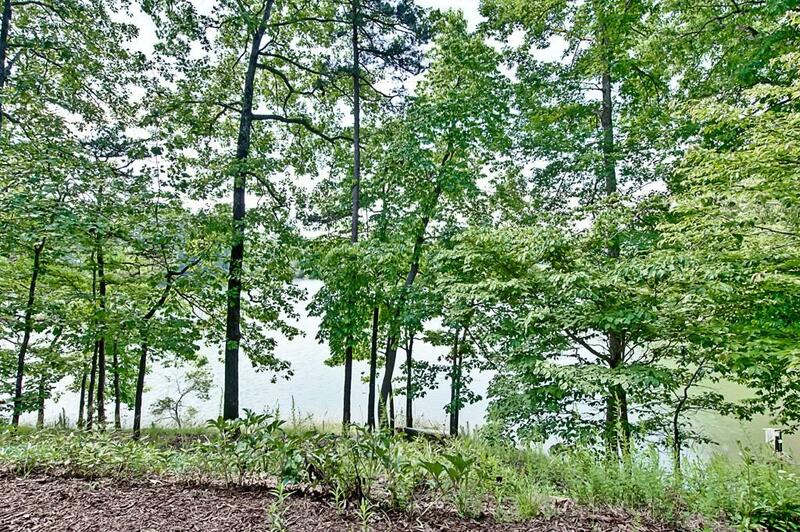 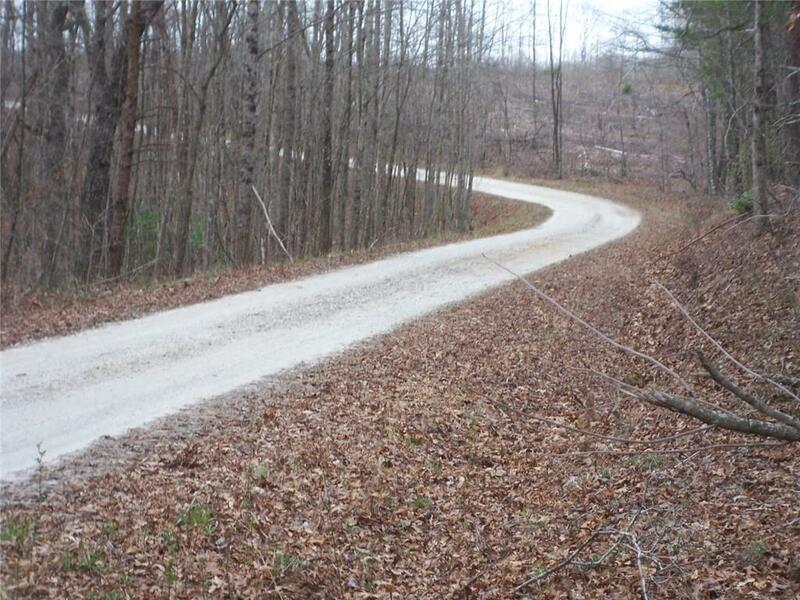 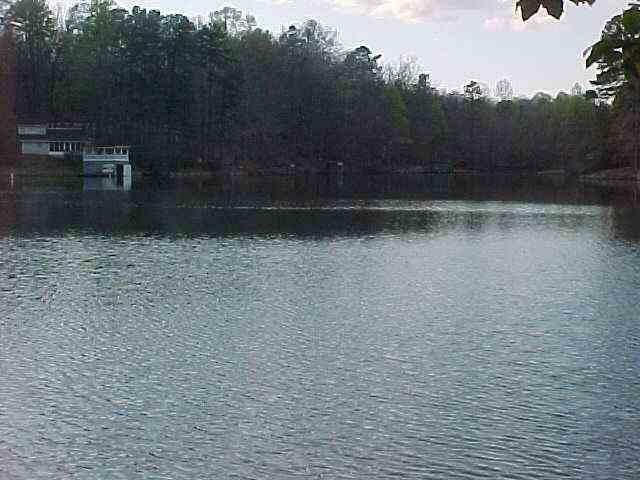 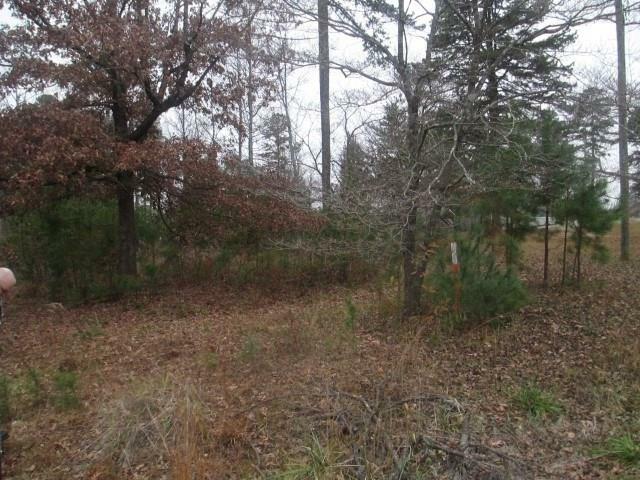 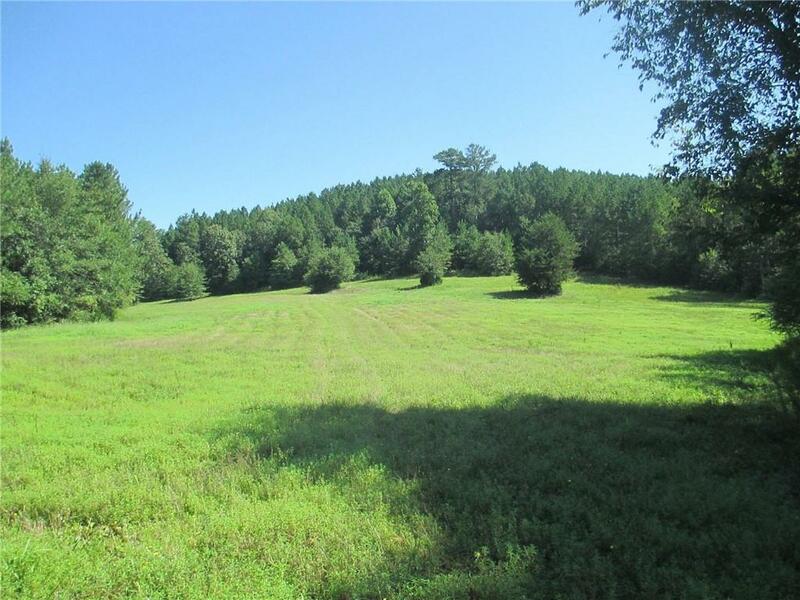 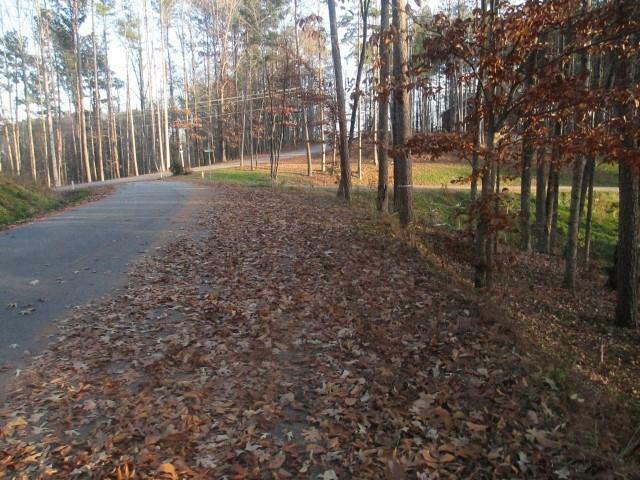 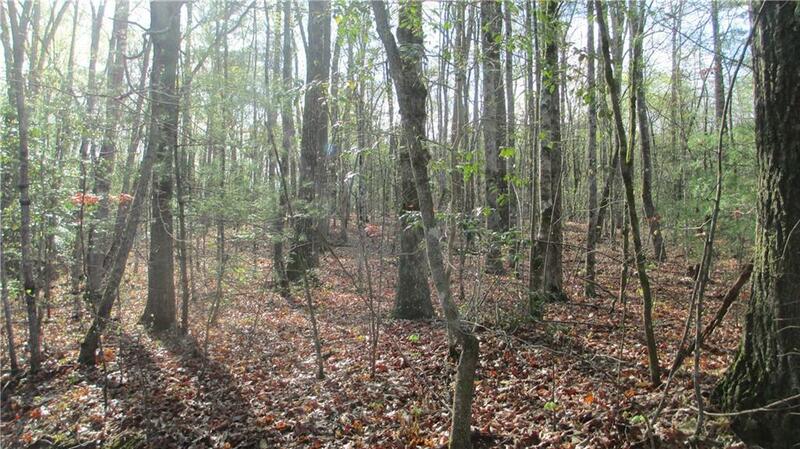 Property can have access to a boat slip within Keowee Key to access the bigger water. 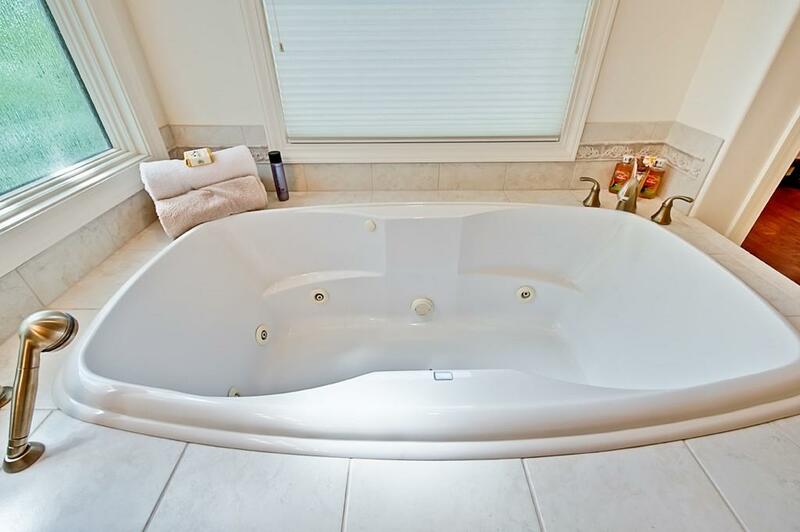 Two water heaters have just been replaced. 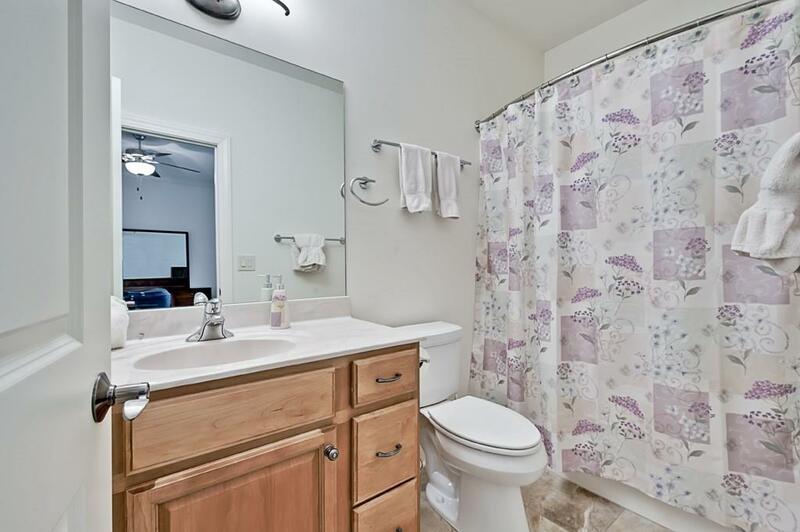 Incredible buying opportunity!